ADAMSON, Gil. 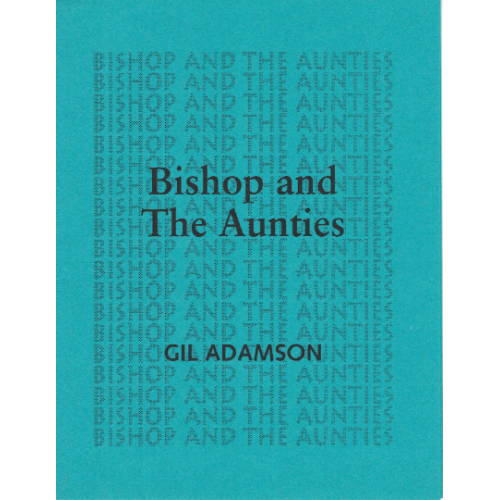 Bishop and the Aunties. Toronto: PUSHYbroadsides, 1994. Limited Edition. Folded Leaflet. Fine. Single sheet printed one side and folded twice. 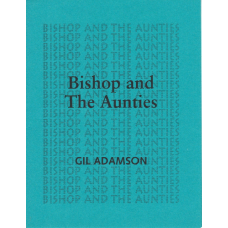 Contains an exerpt from Bishop and the Aunties. One of 45 numbered copies [#9] issued as PUSHYbroadsides number 10 for a reading by the author at Mental Readings 15 May 1994.